The House of Lanson, founded in 1760 is one of the oldest Champagne Houses. Lanson selects grapes from over 500 hectares among the Champagne region's best crus. 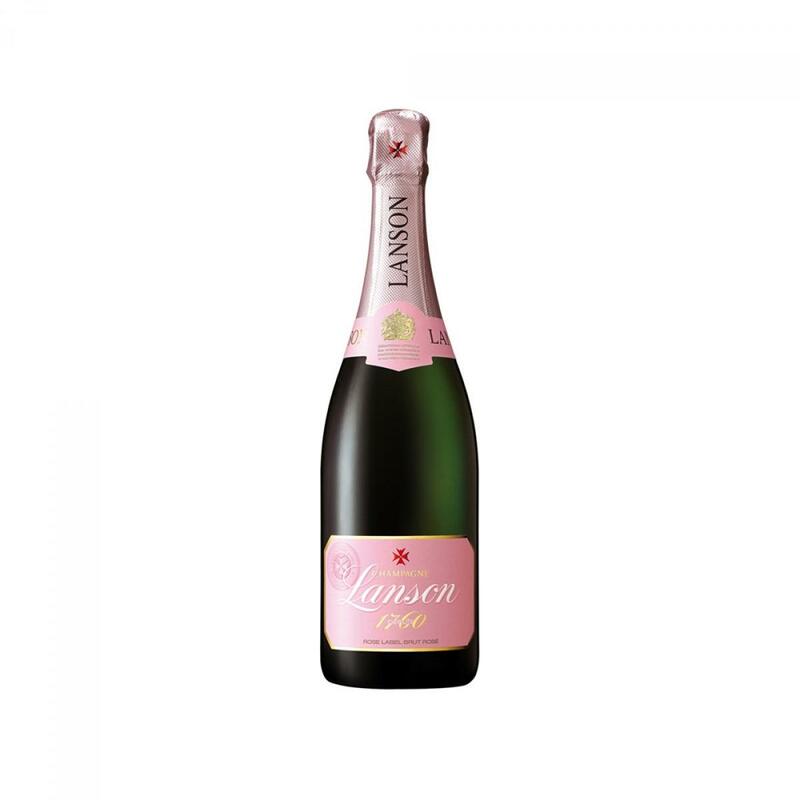 The Lanson style is distinguished by its freshness and vitality, intimately linked to the wine-making method, favouring the optimal development of the fruity aromas and maximizing the potential of the wines for laying down. The long resting period in the Lanson cellars (minimum 3 years for the Brut non vintage) leads to an ideal balance between fruitiness, freshness and elegance. Today, the House enjoys more than 50 years of experience in making Rosé champagne, which makes Lanson Rose Label one of the most sought-after champagnes for its characteristic freshness.